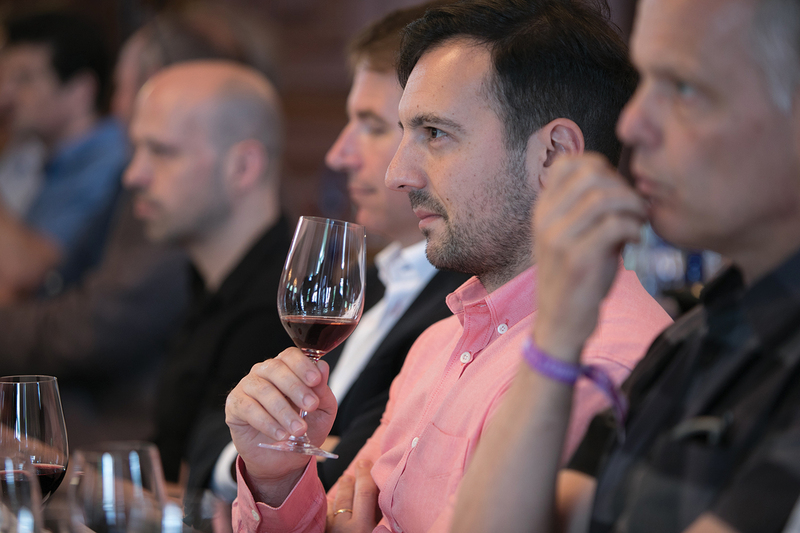 This special Decanter Fine Wine Encounter brings together Bordeaux’s leading producers to showcase three of the greatest vintages – 2009, 2010 and 2015. 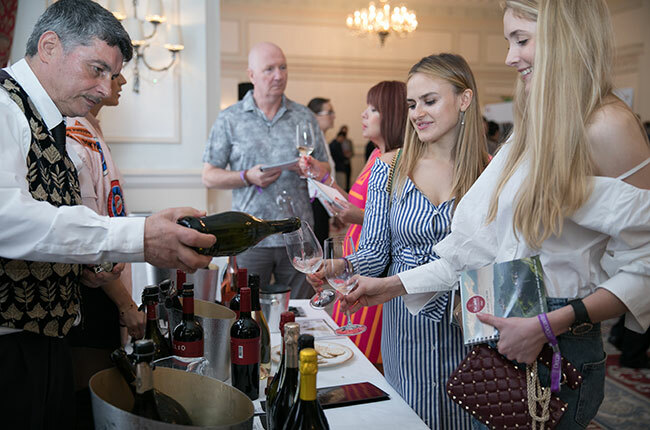 Join Decanter to meet the winemakers in person as you taste wines from one of the most revered wine-producing region in the world. Three top masterclasses are also taking place – click here for more information.